The statewide gas price average in Texas is $2.62 for a gallon of regular unleaded fuel, according to the AAA Texas Weekend Gas Watch. That price is two cents more than this day last week and is 18 cents more per gallon compared to this day last year. Of the major metropolitan areas surveyed in Texas, drivers in Midland are paying the most on average at $3.04 while drivers in San Antonio are paying the least at $2.54 per gallon. The national average price for a gallon of regular unleaded is $2.87, which is three cents more compared to this day last week and 30 cents more than the price per gallon at this same time last year. Crude Oil prices have been on an upward trend recently amid concerns that the United States will not release supplies from the Strategic Petroleum Reserve (SPR) to meet global demand following sanctions against Iran. This is causing gas prices to rise slightly during a time of year when they’ve historically dropped. 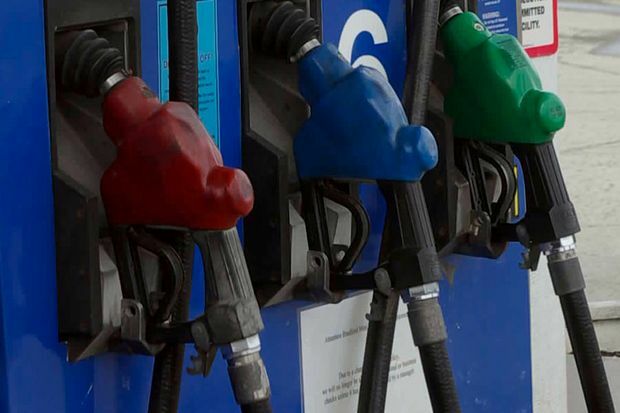 Gas prices in the south and southeast were dropping with demand. However gasoline inventories for the region are at a four week low. If oil prices continue rising market analysts state that gas prices could follow the same trend through the end of this year.